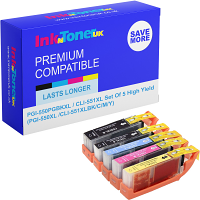 Home Ink Cartridge News Its International Nurses’ Day! 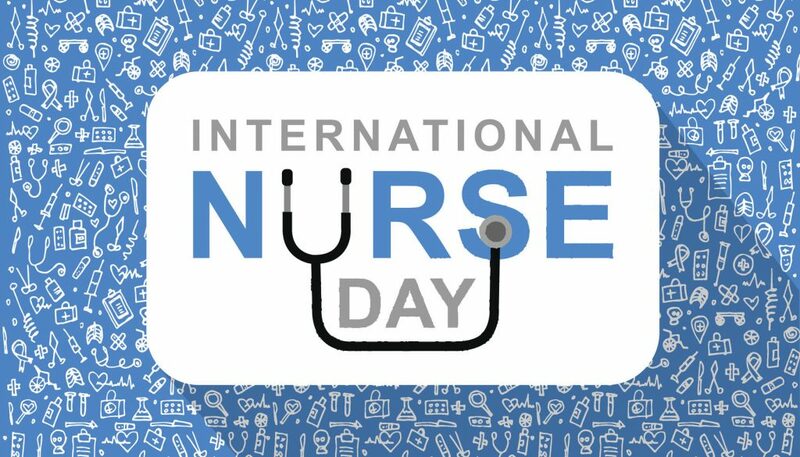 It is international Nurses Day! Today is the day that we show our appreciation to our hardworking nurses at the NHS. Organised annually international nurse’s day celebrates the contribution nurses make to our society around the world. 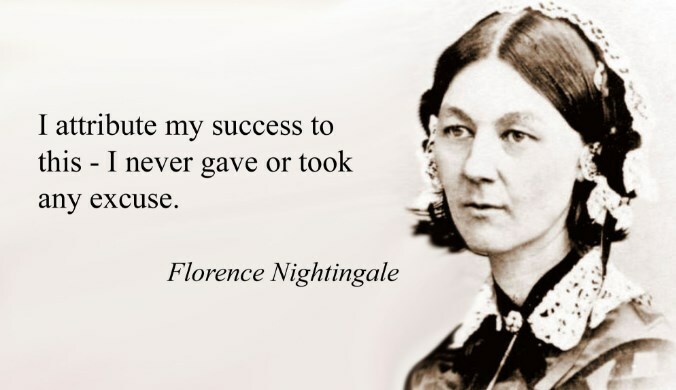 The birthday also holds special significance as it the birthday of one of the most famous nurses in history, Florence Nightingale. If you want to show your appreciation for the hard working nurses here in the NHS consider buying our inks so you can print out cards or other nice forms of appreciation. Make other creations out of paper, like flowers or other forms of origami! Nursing in 2018 is a modern, dynamic and at times a very challenging career path. The roles you all carry out and the knowledge you have is vast. 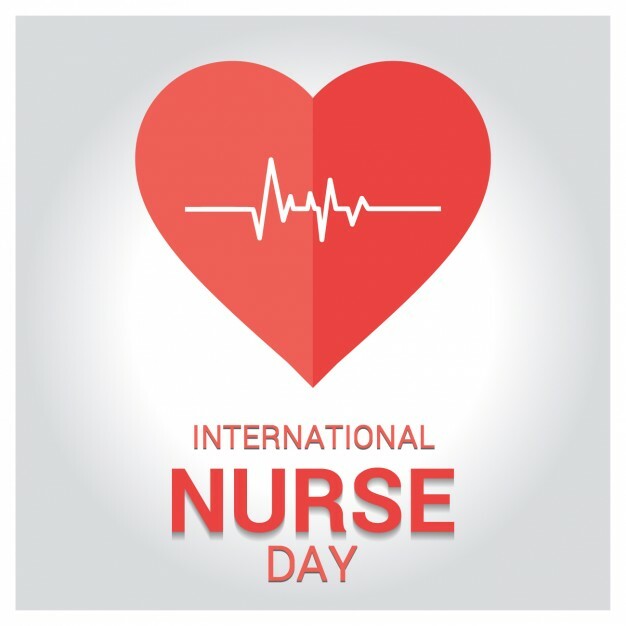 So this International Nurses’ Day we want to say thank you for dedicating your lives to help save ours!